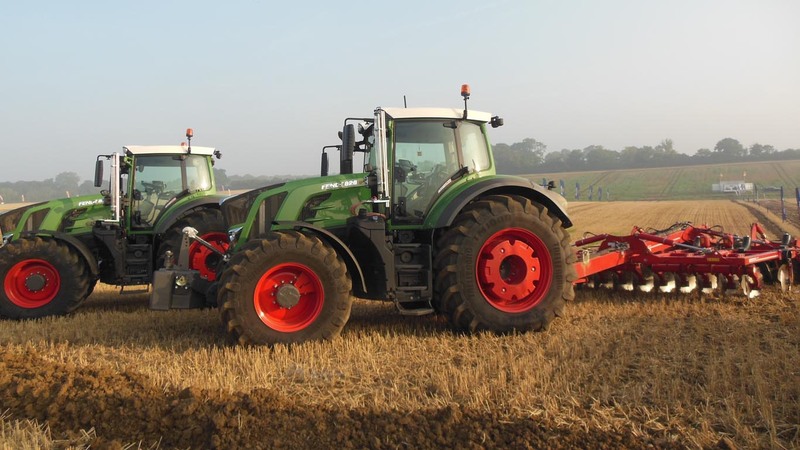 Figures issued by the AEA report that the UK registrations of agricultural tractors over 50hp dipped below last year’s level in November with a total of 711 machines registered. Year to date figures show 11,253 units registered which equates to a +5.4% change compared with January to November 2017. “Regisrations were somewhat raised in November 2017 due to the approaching entry into force of the Mother Regulations and this year’s figure was otherwise the highest November number since 2011. “The total for the year to date remained around 600 units (5%) up on the same period last year,” he added.